Asia’s appetite is growing, and its 4.5 billion inhabitants are increasingly turning to imported food for satisfaction. 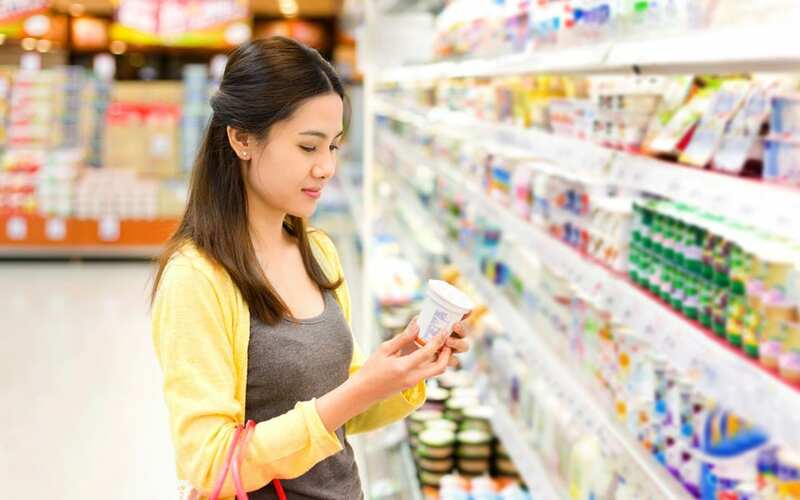 While far from an untapped market, Asia remains full of potential for Irish food and drink exporters, who can innovate and supply nutritionally healthy and sustainable produce for its growing market of increasingly affluent consumers. A marked rise in the proportion of Irish food and drink exports going to international markets outside Europe has been a prominent trend in recent years. Asia accounts for one third of Irish food and drink exports, compared to less than 20% just 10 years ago. Exports to China alone have trebled in the last five years, from just over €450 million to €1.4 billion. Population growth and an emerging middle class with increased spending power are driving this growth, especially through dairy and for formula-based products. However, Mary Ledman, Global Dairy Strategist for Rabobank, explains: “The gap between dairy production and imports in Asia will rise to about 20 million tonnes by 2025, and somebody has got to fill that gap. “Chinese cheese imports topped 100,000 tonnes for the first time in 2017. The Asian Five – the Philippines, Indonesia, Malaysia, Thailand and Vietnam – also hit the 100,000 tonnes of cheese targets. Japan and Korea together account for 340,000 tonnes. “Asian Five demand is increasing at about 10% annually, China’s by about 20%, and Japan and Korea being more mature markets are growing by 2%. “China’s dairy imports from Ireland have grown 31% over the past five years – three times faster than China’s total dairy imports. Infant formula exports from Ireland to China have been key to this growth. Last year, Ireland’s market share in China for infant formula was 13%, compared to 5% in 2012. Ireland’s food and drink industry is indeed vibrant. Eight years of consecutive growth have increased the value of global exports 60% to €12.6 billion. Bord Bia has identified 15 markets globally with the greatest potential for significant growth for Irish food and drink industry. Within dairy, seven of those 15 markets are in Asia. Within meat, eight of them are in Asia. Within seafood, seven are in Asia. No matter what way we look at it, Asia offers significant potential for the Irish food and drink industry. Owen Brennan, chairman of Devenish Nutrition, which manufactures and exports innovative nutritional products and solutions for the feed industry, believes that the trend towards increased sustainability will continue to grow in importance. Brennan said: “Focusing on the future of food and agriculture, it’s pretty obvious to say that it must be sustainable if there is to be a future – and innovation is key to developing that sustainable position. “Looking at the trends as they apply in Asia, there also has to be integrity. Products need to say precisely what they do. They need to do precisely what they say. A strong focus on health, nutrition, innovation and sustainability are a recipe for success for Irish food and drink exporters looking to capitalise on growing opportunities in Asia. Learn how Enterprise Ireland supports companies to enter the Asian market: China, Singapore, Vietnam, Japan, Hong Kong, South Korea and Malaysia.